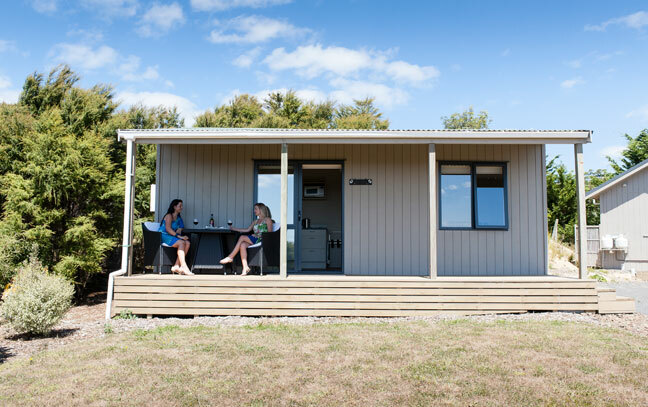 Our north-facing Fantail Cottage gives you views across Auckland City from your ranch slider, including the iconic Sky Tower, Rangitoto Island and the Coromandel Peninsula. Fantail is furnished with a queen sized bed, making it great for couples. The double-glazed windows make the cottage perfect for winter stays. The room comes fully equipped with an en suite, kitchenette and TV, as well as complimentary Koha Spa toiletries.